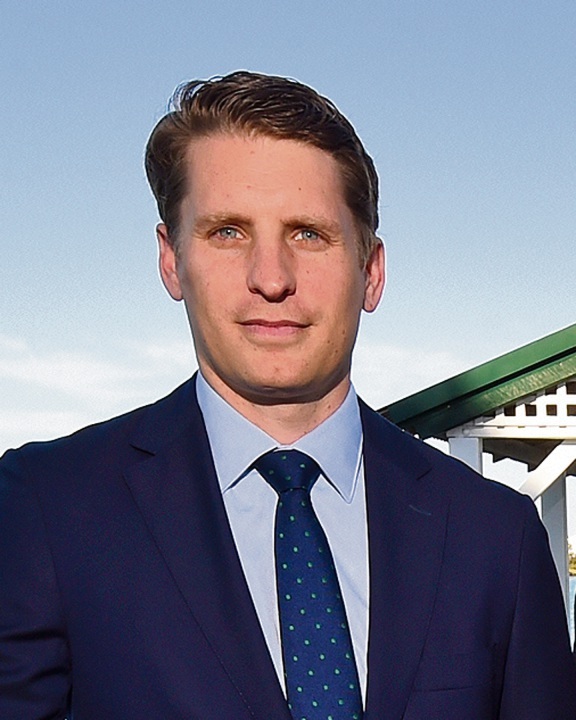 Canning MHR Andrew Hastie’s face has been covered by an Australian Unions sticker on a local seat advertisement. THE date of the Federal Election has been called and already the fight for Canning is sinking into accusations and denials of a smear campaign. In an email to constituents, sitting member Andrew Hastie claimed Labor was “fighting dirty” and took a shot at Mandurah MLA David Templeman. But Mr Templeman said he had never run a dirty campaign and never would. Mr Hastie said signs around town paid for by “hundreds of generous locals” had been defaced. 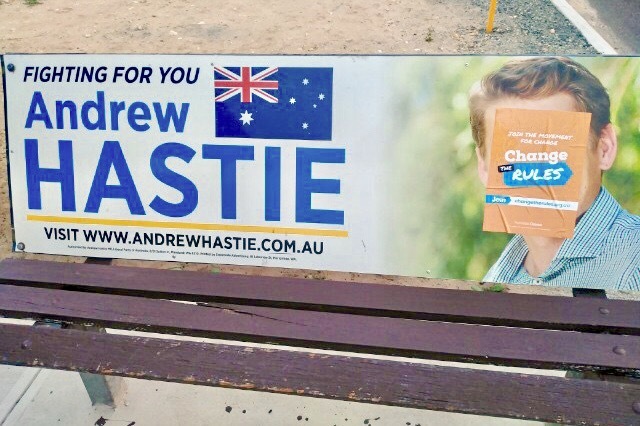 One of the signs had an Australian Unions poster covering Mr Hastie’s face on a seat advertisement. “That’s what the ACTU blow-ins think of grassroots democracy,’’ Mr Hastie said. 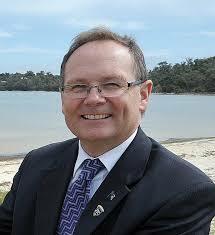 “Mr Templeman had a crack at me for living outside WA. “I had thought it pretty common knowledge that serving in the Australian Defence Forces meant living where you were posted. “Now Mr Templeman has piled in on the back of a smear piece accusing me of directing local clergy what to preach. “It’s disappointing he is pushing smears, but not surprising. Labor will try anything to unseat me. Mr Templeman said he did not condone such behaviour and thought it bizarre that Mr Hastie was so concerned with him as a State Member of Parliament. “Mr Hastie should be focused on the needs of his Canning electorate, not belittling local clergy, accusing the Labor Party of dirty tricks or having shots at me at every opportunity,’’ he said. “Mr Hastie, you are not running against me. “I have never run a dirty campaign and never will. Canning Labor candidate Mellisa Teede said she and her volunteers were running a positive campaign. “Canning has been neglected by the divided, desperate and out of touch Abbott-Turnbull-Morrison Government,” she said. 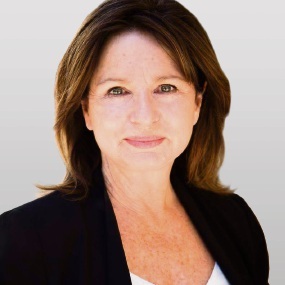 The Federal election is on Saturday, May 18.